Mains toilets are a great alternative to standard chemical toilets where mains water and electricity are available, removing the need for regular waste disposal. 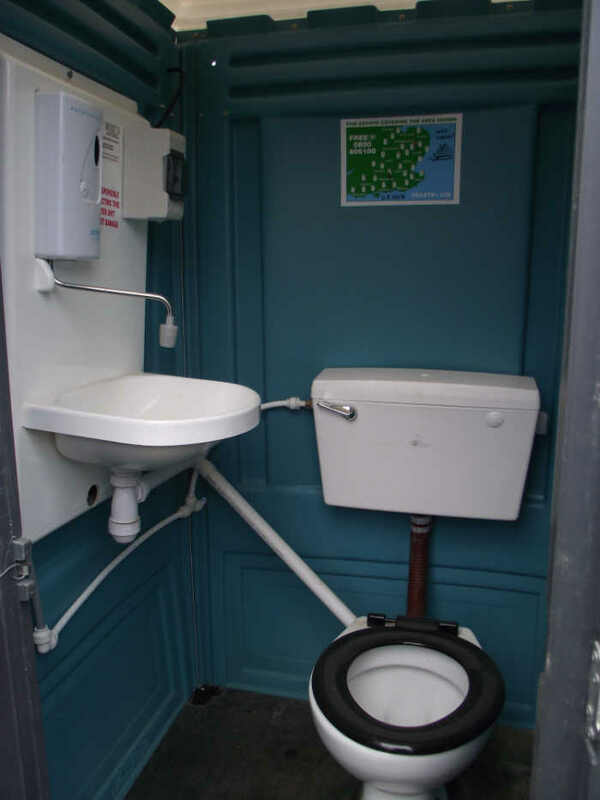 Our portable mains toilets require being plumbed into the mains drainage system and provide a balance between a permanent fixture and a portable toilet. We do not provide service with our portable mains toilets, so sites are responsible in connecting the unit to the sewerage. 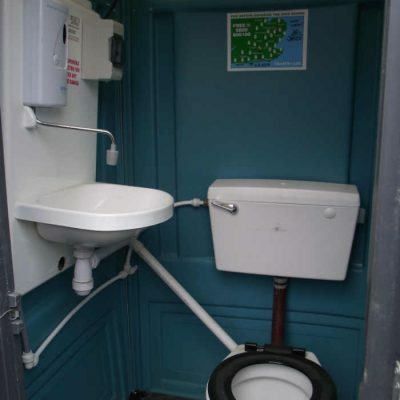 In addition, you will need access to 240v power supply and to mains pressure water to successfully connect our mains portable toilets. What are the benefits of mains toilet hire from Toilets+? Convenience - Mains toilets flush directly into the sewerage, eliminating the need to empty manually. Choice - With a large number of portable toilets in stock, you can be sure we will be able to supply exactly what you need for your site. Experts - Our staff are experts when it comes to portable loos, so you can be sure you get the very best advice and service. Delivery - All of our toilets are delivered by our own experienced staff using our fleet of vehicles. Health & Safety - Our toilets containing electrical components are tested prior to leaving our depot.